Your heart is situated right between your lungs, and how you actually breathe has a big influence on your heart. 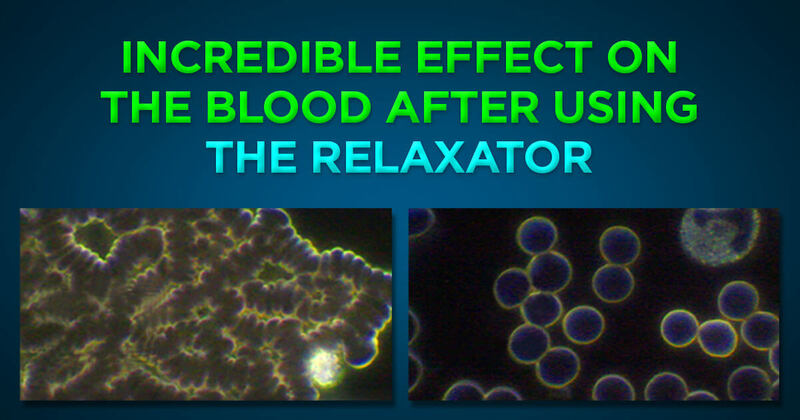 Article - "Incredible effect on the blood after using the Relaxator"
Testimonial - "85-year-old: I have regained my health and my appetite for life!" 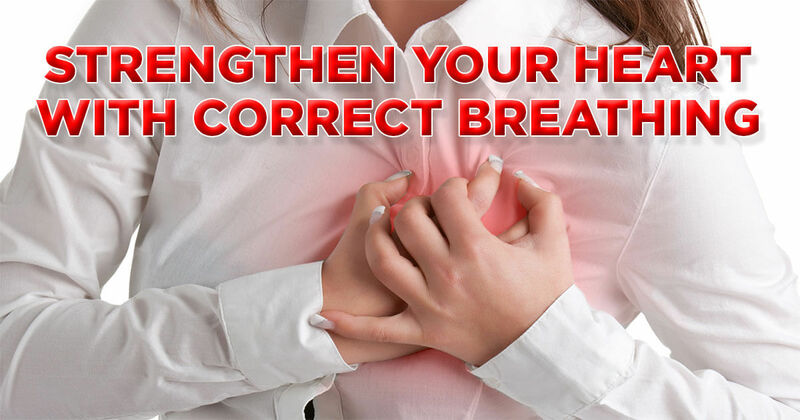 Article - "Strengthen your heart with correct breathing"
Since my last newsletter I've paid a visit to Los Angeles and San Francisco. There is no doubt that the need for improved breathing habits is big "over there" as we say here in Sweden, so I'm excited about the great interest. It was especially fun to lecture for of a group of 30 doctors, researchers, biohackers and nutrition experts. For example they found it very interesting that taped mouth while listening to the lecture could have such a relaxing effect, despite the fact that their mouth was already closed before applying the tape. When we turn off our ability to speak, we simply reach a new level of relaxation. In this newsletter you can read about the fascinating relationship between our breathing and heart, blood and circulation. One of my favorite quote is from the English Nobel laureate Rudyard Kipling – If you can meet with Triumph and Disaster, and treat those two imposters just the same....yours is the Earth and everything that’s in it. Toni Dicks has been working with live blood microscopy for many years. Live blood analysis means that you take a snapshot of the blood. Tonis work has helped many people regain their health. Since attending the Conscious Breathing Course she has introduced the Relaxator to her clients. The images of the three cases shown in the article confirm that the results are phenomenal. She has never seen anything as powerful as the Relaxator in changing the blood. Eighty-five-year-old: I have regained my health and my appetite for life! I am an 85-year-old former lawyer and have required blood transfusions every five weeks for many years. Whenever my blood count dipped, I would lose all my energy. It’s now been 15 weeks since I’ve needed a transfusion, as my blood count results have come back completely normal, to the great surprise of my doctors. After having led a very inactive lifestyle over the last few years, due to my low energy levels, I am now going out walking, riding an exercise bike, and even doing some weight training in my own way. So, it is with huge pride that I am now choosing to make my way back to health, happiness and strength. 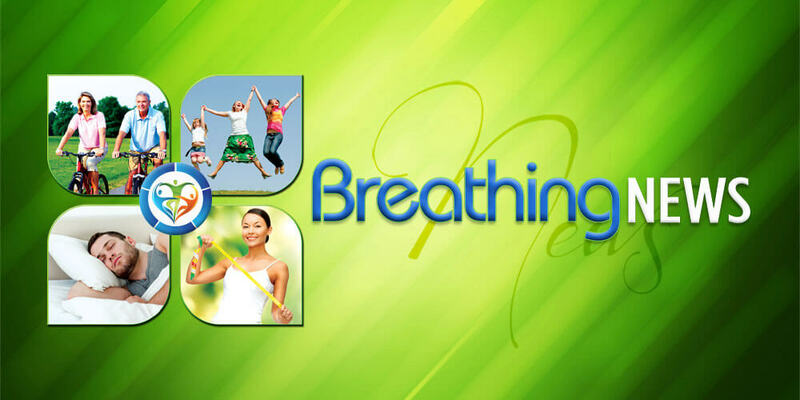 On the Course you learn to understand the difference between good and poor breathing habits och get powerful, yet easy-to-use tools to help both yourself as well as your clients to improved breathing and hence increased health, energy and harmony. 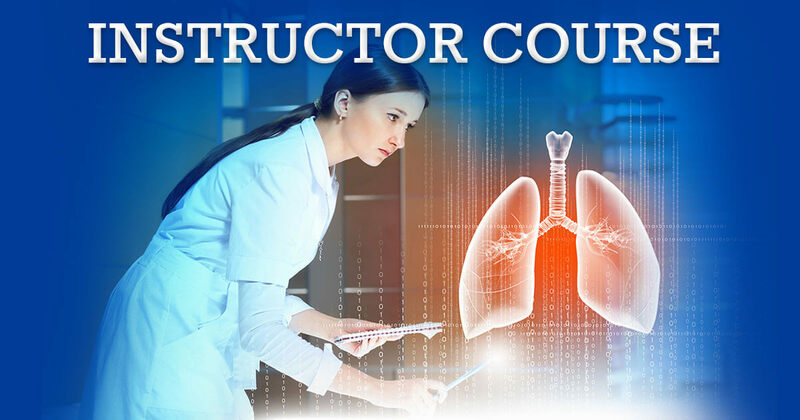 The course is very popular amongst counselors, therapists in alternative medicine, sports coaches, success coaches, psychologists, massage therapists, yoga instructors, voice coaches, nurses, physiotherapists, doctors and other health care staff. Also people with their own health issues will benefit from taking the course. Your heart is situated right between your lungs, and how you actually breathe has a big influence on your heart. Tense, non-rhythmic and stressed breathing makes for a strained, nonrhythmic and stressed heart. Relaxed breathing, on the other hand, ensures a relaxed heart. So when we improve our breathing we also make the life easier for our heart. In high blood pressure and other cardiovascular problems the blood vessels are often narrow. One major reason is low levels of carbon dioxide, which causes the smooth muscles of your blood vessels to constrict. The lower carbon dioxide pressure occurs when we over breathe, since we then exhale too much carbon dioxide.